So you have some questions about medical cannabis – it’s new to Illinois and that means there are a lot of unknowns, we get it. Our goal here is simple – to provide you with information on medical cannabis in a very straightforward and intuitive way. 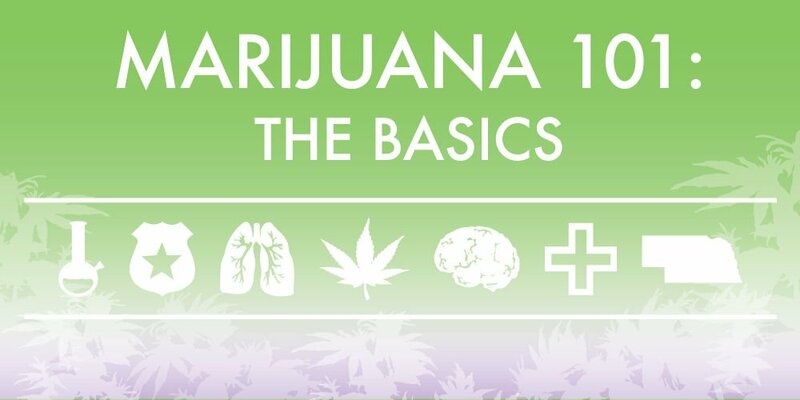 Whether you have questions about common terminology used in the industry, what certain parts of the plants are called and what they do, the different ways cannabis can consumed other than inhaling/smoking it, this section will provide all of that and more. We hope that you find this information helpful.